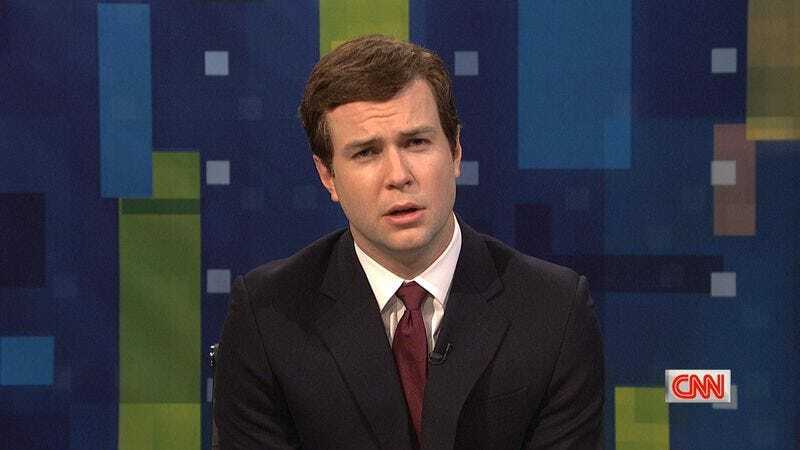 Taran Killam will be getting even more SNL screen time this fall. The comedian has been tapped to play Donald Trump on the sketch show, something that should require extensive wig work, makeup, and scowl training. According to Deadline, several other SNL cast members auditioned for the role, but Killam’s way with deadpan assholery must have done the trick. In the past, former cast member turned current announcer Darrell Hammond played Trump, though Deadline reports he was never considered for a reprise. Instead, he’s been tapped to pop up occasionally on the late night show this season as another wily politician he’s played before: Bill Clinton.